World-leading provider of bovine genetics, reproduction services, technologies and udder care products. 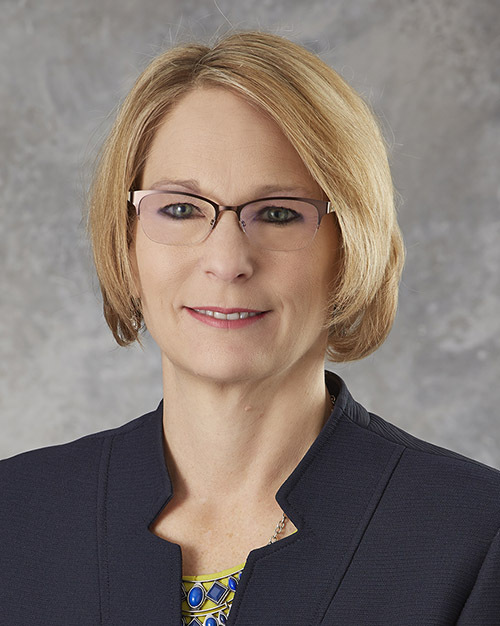 Campbell joined ABS Global, a division of Genus PLC, in 2018 as head of human resources for the company’s 1,700 employees worldwide. His responsibilities include focusing the organization’s human resources on serving as a business partner in developing talent to meet strategic and tactical needs. 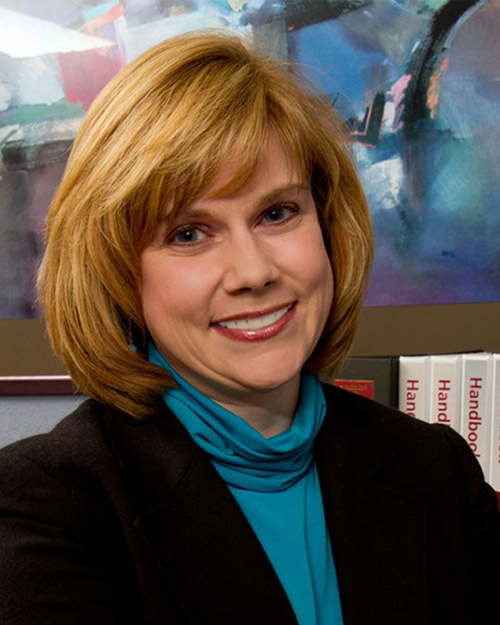 Campbell was previously employed at Glanbia as human resources, vice president and at CUNA Mutual Group as HR business partner leader, vice president. Earlier, he held positions at Think3 Inc., Cadence Design Systems Inc. and Applied Materials. He has a master’s degree in languages from The University of Edinburgh in Scotland and a postgraduate diploma in human resources management from Edinburgh Napier University, Scotland. Campbell joined The Alliance Board of Directors in 2018. Global leaders in providing innovative solutions and technical support to the life sciences industry. Clark has been the benefits manager at Promega Corporation since July 2016. In this role, she designs and manages all health and welfare, leave of absence and retirement programs, including all compliance activities. Clark previously held Senior Professional in Human Resources (SPHR) and Professional in Human Resources (PHR) certifications. Clark was previously employed at QBE as a lead benefits analyst and has held positions at Mayo Clinic Health System Franciscan Healthcare, Festival Foods and CUNA Mutual Group. 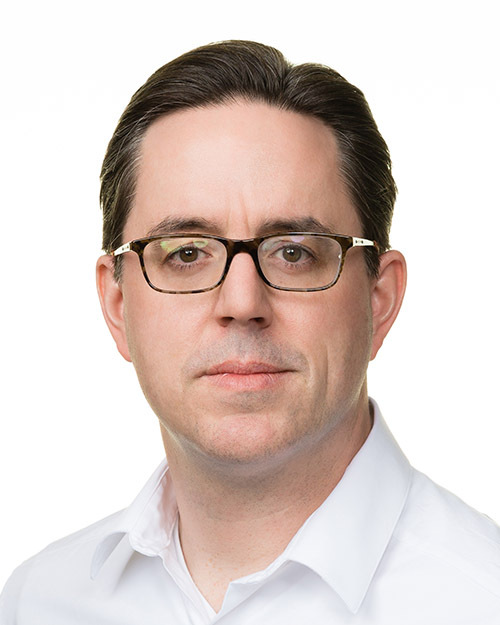 Clark joined The Alliance Board of Directors in 2017. Premier, multi-location architecture and engineering firm with 30+ locations nationwide. Culver joined Mead & Hunt in 1996 and is the human resources director. As a member of the company’s executive team, she oversees the human resources function and is responsible for overall strategy and programs to keep Mead & Hunt an employer of choice. She is a certified Senior Professional in Human Resources (SPHR) and a Society for Human Resource Management – Senior Certified Professional (SHRM-SCP). Culver has served on The Alliance Board of Directors since 2008 and was vice chair since 2015. Premier provider of engineering, environmental and funding solutions for commercial, industrial, institutional and governmental clients with offices located in Illinois, Iowa and Wisconsin. 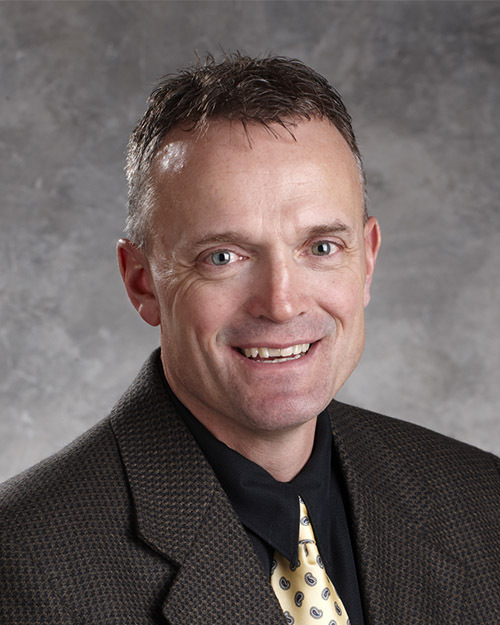 Gronewold is a professional engineer and an owner of Fehr Graham, an engineering and environmental firm with offices in Illinois, Iowa and Wisconsin. He has more than 20 years of experience leading engineering projects for a wide range of private and public clients. Gronewold joined Fehr Graham in 1993 and soon after became an owner and principal of the firm. He earned his bachelor’s degree in environmental engineering from Montana Tech of the University of Montana. He lives with his family in Forreston, Illinois. Municipal government of Walworth County, located in southeastern Wisconsin. Henke has been the risk/benefits manager at the County of Walworth since 2014. In this role, she has senior-level responsibility for administration and strategic planning of Walworth County’s risk management/safety programs, workers’ compensation, employee benefit plans, health/dental internal service funds and leave programs. She also oversees the County’s employee wellness initiative. Henke holds Certified Employee Benefit Specialist (CEBS), Society for Human Resource Management Certified Professional (SHRM-CP) and Professional in Human Resources (PHR) certifications. 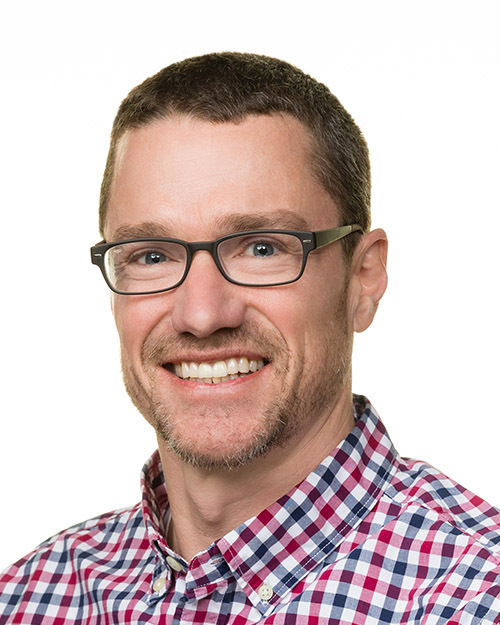 Henke has 22 years of human resource management experience in the health care, manufacturing and automotive industries as well as the public sector. Henke joined The Alliance Board of Directors in 2017. Governing organization of the county of Rock, located in south-central Wisconsin. Mikula has been with Rock County since July of 2015 as the human resources director. In this role Mikula is responsible for providing personnel services for all departments, governing bodies and officials of Rock County. Prior to her work at Rock County, Mikula held human resources leadership roles at Sun Prairie Area School District, Dungarvin Wisconsin, New Concepts Foundation, P.A. Bergner and Company and Saks Fifth Avenue. 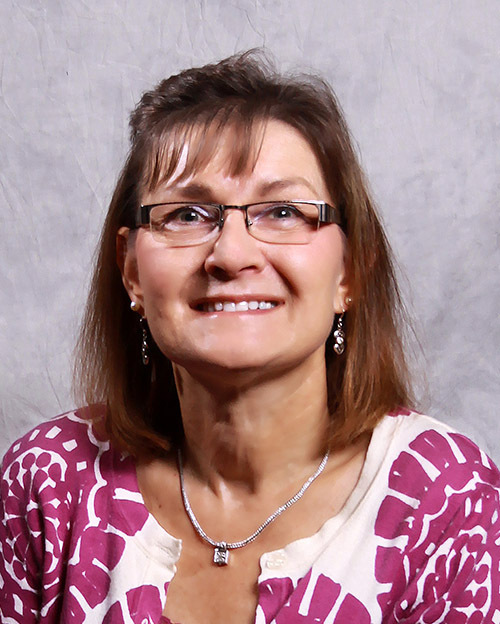 Mikula is a graduate of University of Wisconsin- Stout with a Master’s Degree in Education and a Bachelor’s Degree from the University of Kentucky in Human Resources. 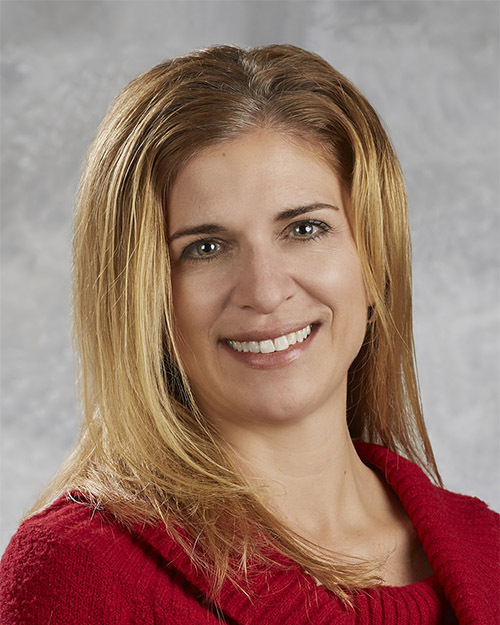 In addition Mikula is a certified Senior Professional in Human Resources (SPHR) and a Senior Certified Professional (SHRM-SCP) in Human Resources. Mikula joined The Alliance Board of Directors in 2016. Leaders in business technology with locations in Wisconsin, Illinois, Indiana and Ohio. Olm joined Gordon Flesch Company as vice president of human resources in 2010. 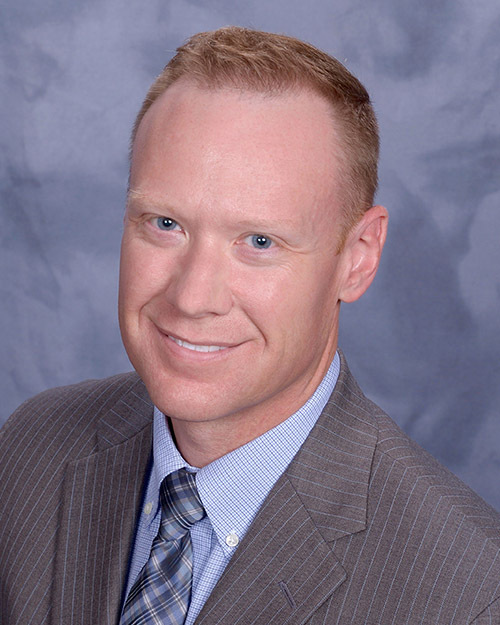 He previously served in human resource leadership positions at Edgerton Hospital and Health Services, CUNA Mutual Group, Allstate Insurance Company and Avon Products. He also served as an active duty commissioned officer in the United States Air Force. He is a certified Senior Professional in Human Resources (SPHR). Olm has served on The Alliance Board of Directors since 2013 and has been board chair since 2015. Leader in servicing and supplying components for heavy-duty, off highway transmissions and axles. Parsons joined Palmer Johnson Power Systems in 2004 as president. In this role, he is leading the overall business operations for Palmer Johnson Power Systems. Earlier, he was a partner in Agave Group, LLC. Parsons has a MBA in entrepreneurship from the UW-Madison School of Business and a bachelor’s degree in Russian history and creative writing from Stanford University. 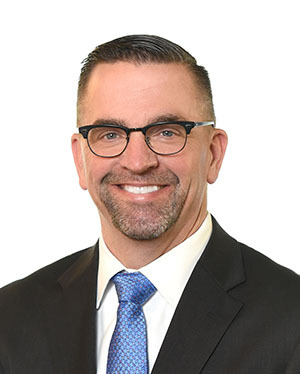 Parsons joined The Alliance Board of Directors in 2019. Designs, manufactures, and erects a full line of durable, pre-engineered and customized steel self-storage systems. Pribyl joined Trachte Building Systems as CFO in July 2012. 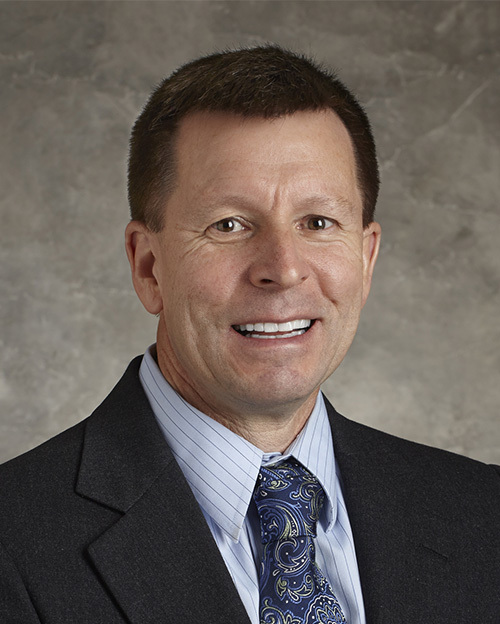 He previously served as director of finance for Catholic Charities of St. Paul and Minneapolis; director of operations financial planning and analysis for Andersen Windows; vice president, contracting and controller for Schneider Logistics; and controller and CIO for Honeywell Commercial Flight Systems – Minneapolis. Pribyl is a graduate of General Electric’s Financial Management Program and spent four years with General Electric in various divisions. He has a significant background in quality processes, having been involved in obtaining ISO 9000 certification for Schneider Logistics as well as Baldrige Award write-up and Crosby’s Quality College. Pribyl joined the board in January 2014. Manufacturer and supplier of quality centrifugal castings to the construction, food, pulp and paper, mineral and ore processing, steel processing, metal extruding and defense industries. Reading has been with Spuncast since 2003 and has served on the Spuncast Board of Directors since 2004. He served as vice president and CFO from 2008 to 2015. In that position, he was responsible for overseeing all financial decisions and operations, along with information systems in the organization. Reading became Spuncast’s president in March 2015. Reading is involved in negotiating and the decision process in all health care policies and overall business operations for Spuncast. He is currently the trustee for both the Spuncast 401(k) and ESOP plans. Reading has served on The Alliance Board of Directors since 2011 and was the 2014 board chair. National dry food manufacturer of dairy products, a contract packager of dry food products and provider of turnkey products for the food industry. Reif has been with Crest Foods since 1983 and has been secretary-treasurer since 1996. In this position, she is responsible for overseeing the purchase of all insurance products, treasury management, tax and accounting for the company. Reif is an officer and stockholder at Crest Foods. She is a Certified Public Accountant (CPA). 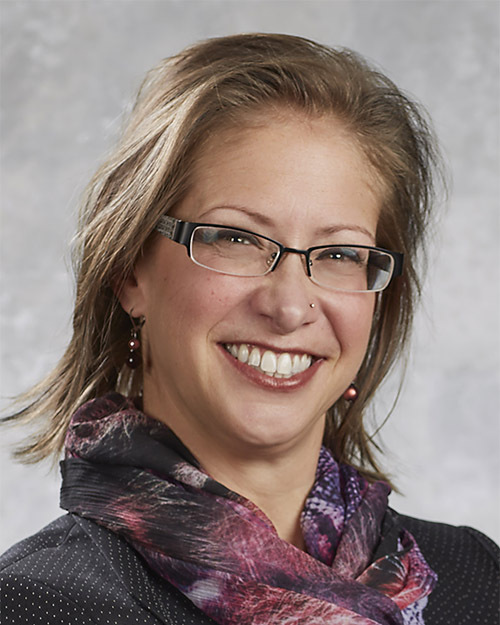 Reif has also been a board member for her local school district and held volunteer leadership roles at other community organizations. She joined The Alliance Board of Directors in 2016.